Every day, I work closely with clients to reduce the negative side effects of fraud prevention. I hear the need for lower false-positive rates; maximum fraud detection in populations; and simple, streamlined verification processes. Lately, more conversations have turned toward ID verification needs for Customer Information Program (CIP) administration. As it turns out, barriers to growth, high customer friction and high costs dominate the CIP landscape. 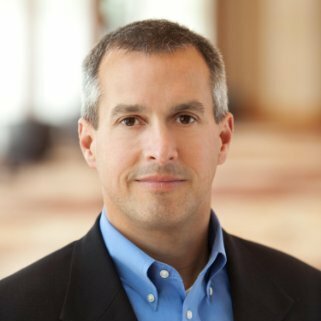 While the marketplace struggles to manage the impact of fraud prevention, CIP routinely disrupts more than 10 percent of new customer acquisitions. Internally at Experian, we talk about this as the biggest ID problem our customers aren’t solving. Think about this: The fight for business in the CIP space quickly turned to price, and price was defined by unit cost. But what’s the real cost? One of the dominant CIP solutions uses a series of hyperlinks to connect identity data. Every click is a new charge. Their website invites users to dig into the data — manually. Users keep digging, and they keep paying. And the challenges don’t stop there. Consider the data sources used for these solutions. The winners of the price fight built CIP solutions around credit bureau header data. What does that do for growth? If the identity wasn’t sufficiently verified when a credit report was pulled, does it make sense to go back to the same data source? Keep digging. Cha-ching, cha-ching. Right about now, you might be feeling like there’s some sleight of hand going on. The true cost of CIP administration is much more than a single unit price. It’s many units, manual effort, recycled data and frustrated customers — and it impacts far more clients than fraud prevention. CIP needs have moved far beyond the demand for a low-cost solution. We’re thrilled to be leading the move toward more robust data and decision capabilities to CIP through CrossCore®. With its open architecture and flexible decision structure, our CrossCore platform enables access to a diverse and robust set of data sources to meet these needs. 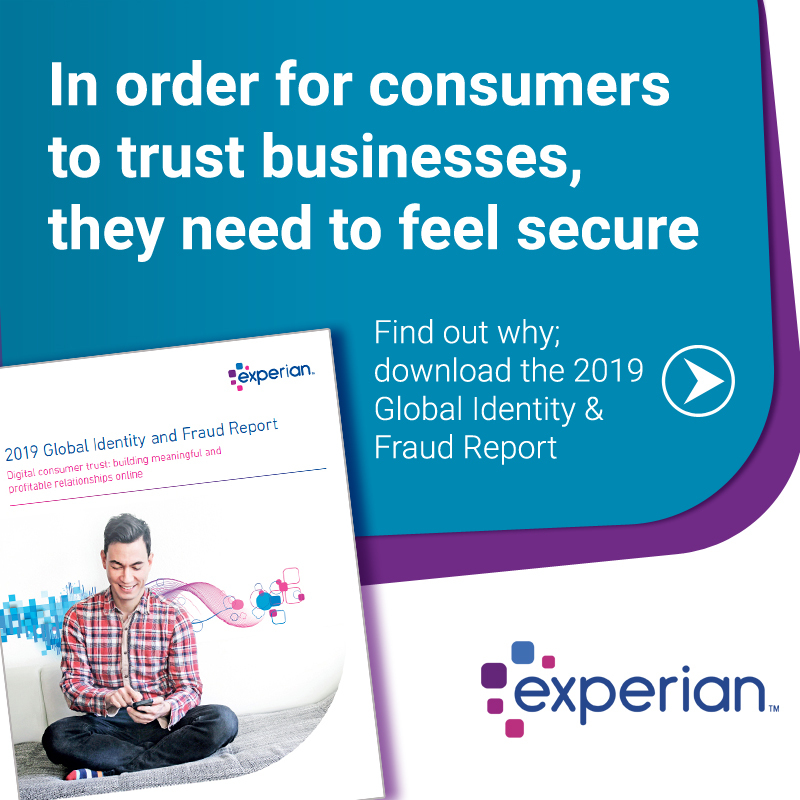 CrossCore unites Experian data, client data and a growing list of available partner data to deliver an intelligent and cost-conscious approach to managing fraud and identity challenges. The next step will unify CIP administration, fraud analytics and a range of verification treatment options together on the CrossCore platform as well. Spoiler alert. We’ve already taken that step.